Summer may be winding down, but things are getting down right HOT on the rodeo scene. Below is a list of can’t-miss rodeos across the country from our friends at Tough Enough to Wear Pink. Don’t forget to don your pink at each of these events and, most importantly, on Tough Enough to Wear Pink Day, October 19! 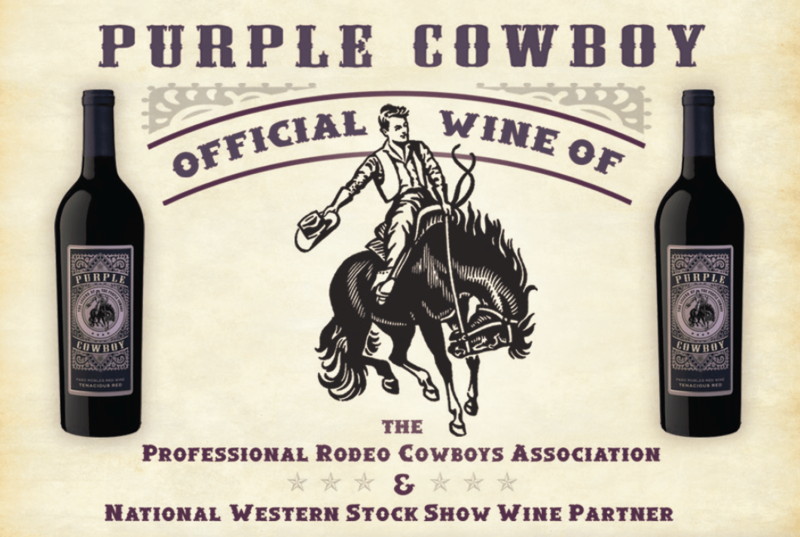 See you at the rodeo! 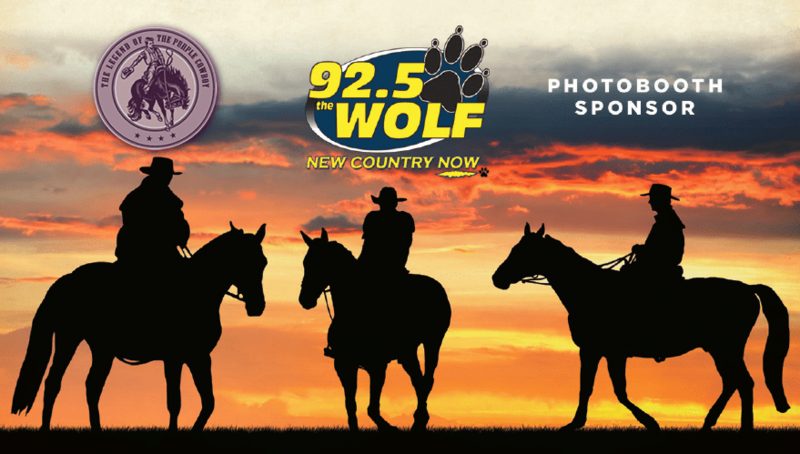 Saddle Up for the TETWP Horse Show! The 7th Annual Tough Enough To Wear Pink Horse Show is gearing up for another amazing year! During its existence, the show has raised $157,500! Funds raised have been donated to the Stefanie Spielman Fund for Patient Assistance. Last year’s show was the best so far, raising $50,000, nearly one-third of the total money raised, to date. The 2013 show is September 20-22 at Roberts Arena in Wilmington, Ohio. The horse show has many of the standard classes, along with a few special ones. Each year they have an “In Memories Class” and a “Survivors Class.” The main goal is to have more participants in the “Survivors” class, in 2012 there were 17 riders that came through the gate! There is still a large gap in numbers between these two classes, but they plan on having the show for many years to come! Last year’s show saw a 10% increase in overall participants with 1650 riders – simply amazing! The dedicated folks at the horse show have had an amazing collection of items donated over the last six years to aid in their fundraising efforts. In the past, they’ve raffled such items as a pink manure spreader and a pink horse trailer! This year will be no different. 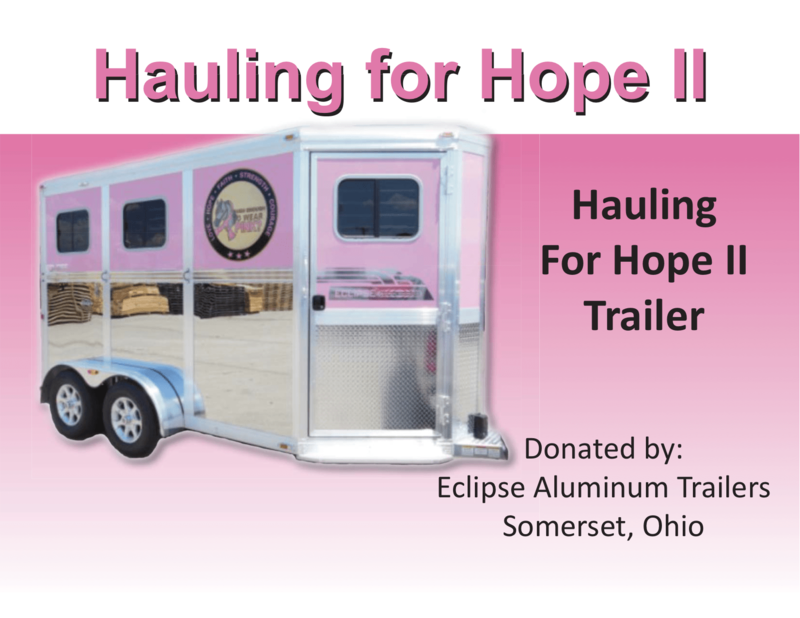 In addition to another pink horse trailer, the group will be raffling a golf cart! Raffle tickets can be purchased throughout the year. The cost is $5 per ticket or five for $20. The drawing will be held at the show in September. The first ticket drawn will be for the pink horse trailer and the second ticket drawn will be for the golf cart. Last year tickets were sold to people all across the country! Anyone interested in purchasing raffle tickets may do so by visiting www.toughenoughtowearpinkhorseshow.com, or by emailing chip-jackson@sbcglobal.net or kaytracy7630@sbcglobal.net. Please leave your phone number and the wonderful TETWP Horse Show team will be happy to contact you!